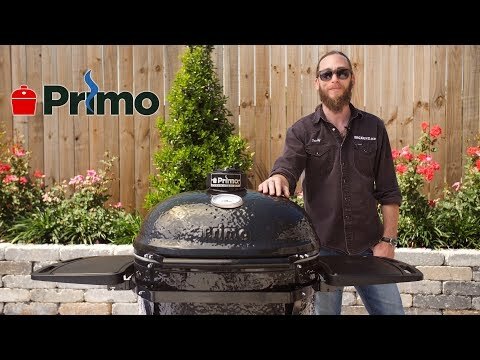 Choose Primo and experience the best in kamado style charcoal cooking. 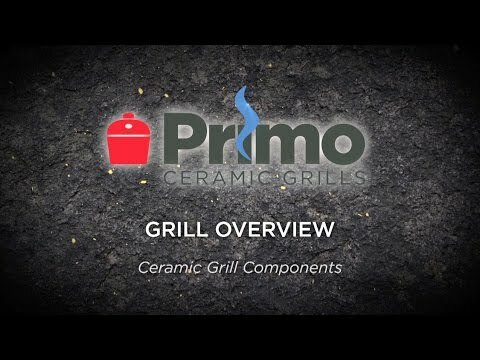 The Primo Oval XL Charcoal Smoker Grill is an extra large sized grill and one of the biggest ceramic cookers on the market. 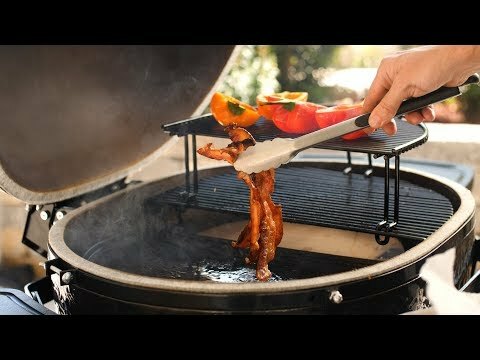 The distinct shape of the Oval XL allows you to cook using direct or indirect heat, expanding your grilling options unlike any other kamado-style grill. This grill features easy to clean and reversible porcelain-coated cooking grates, as well as one of the highest sitting lids which is great for cooking whole chickens or turkeys. 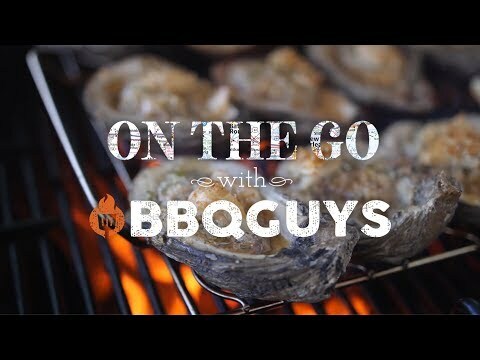 This kamado style grill is made in the USA, unlike its competition, and constructed with premium grade Primo SuperCeramics and coated with a protective, lead-free, and scratch-resistant porcelain glaze. The patented Primo Oval XL efficiently retains and evenly distributes heat across the 400 square inches of cooking surface, perfect for maintaining a consistent temperature. 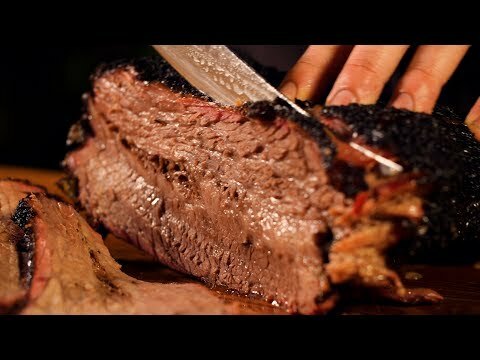 Smoke meat at temperatures as low as 180 degrees Fahrenheit, or turn up the heat to more than 500 degrees Fahrenheit for searing and grilling. Use the cast iron chimney cap, stainless steel lower vent door, and easy to read thermometer for monitoring and keeping a precise temperature. The easy lift-and-lock hinge system keeps the lid raised in place, and the soft-close felt gasket protects the ceramic while opening and closing the lid using the cool touch handle. The powder-coated steel cart with side shelves made from high quality marine grade HDPE materials resists rusting and the wire basket is perfect for storing charcoal or other accessories. The side tables extend your work area, allowing you to keep ingredients nearby and offer two cup holders for keeping drinks nearby. Four heavy-duty swivel casters roll smoothly on any patio surface and lock in place when you are ready to grill. The variety of accessories available, along with the unique oval shape, allows flexibility in cooking a never ending list of delicious meals. 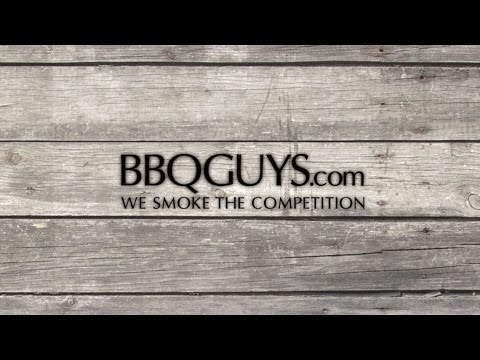 Choosing a Primo kamado style grill is a decision you will never regret.